Confused about selecting gifts for your loved ones this Christmas? Let us help you select some very affordable and yet useful gifts. These Christmas gift ideas will suit teenagers, siblings, friends, and office colleagues. 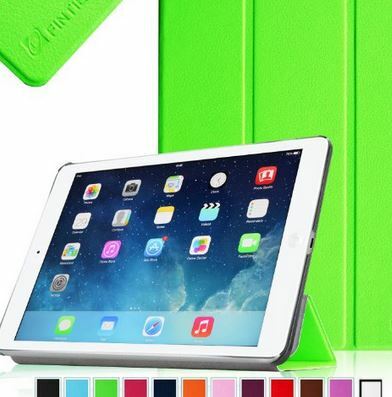 From iPad covers to speaker docks, save this holiday season and make your beloveds happy! Available in various color options, SPIGEN SGP iPhone 5s and 5 cover is only available for $10.19 only. No more worry about scratches on your favorite smartphone! 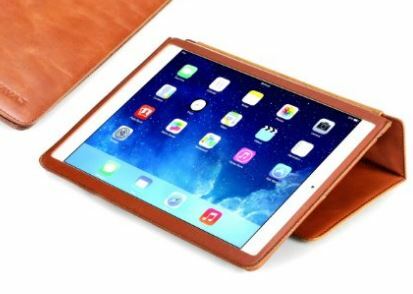 The KAVAJ genuine leather case for iPad Air will give your favorite tablet some very sleek and genuine looks. It’s lightweight and allow you to easily type with its stand-up feature. KAVAJ iPad Air is available at Amazon for only $49.90. Another alternative for iPad Air cover is the Fintie SmartShell case for Air. It’s lightweight and has auto wake/ sleep feature. 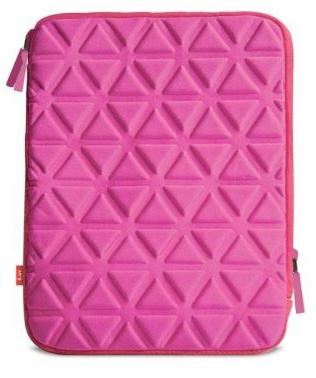 The Fintie SmartShell iPad Air case is only available for $ 14.85 and has a plenty of color options to choose from. Currently at 67% off, XtremeMac Tango will make for a perfect Christmas gift for your loved ones. 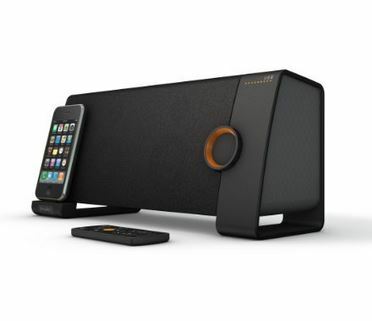 Get XtremeMac speaker doc for iPod, iPhone and iPad only for $59.99.